There’s a nice new high-value coupon available to print and save $4.00 on ONE (1) Schick Quattro for Women, Intuition or Hydro Silk or Hydro Silk TrimStyle Razor or Refill. = .88 for both or just .44 per product! 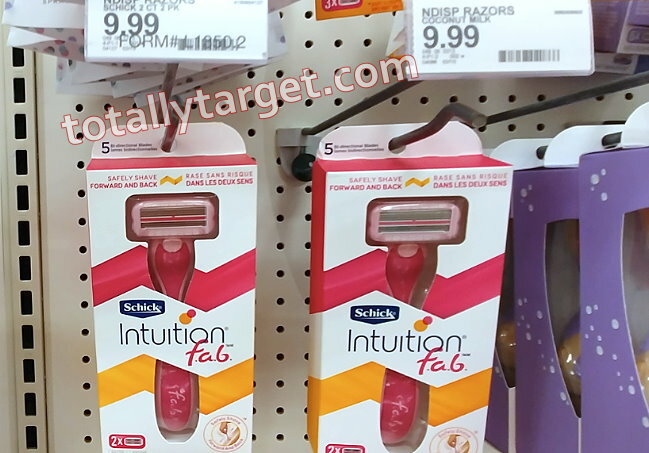 There’s additional ibotta rebates for Schick Quattro, Hydro Silk, & Intuition as well if you prefer these styles of razors & refills instead.